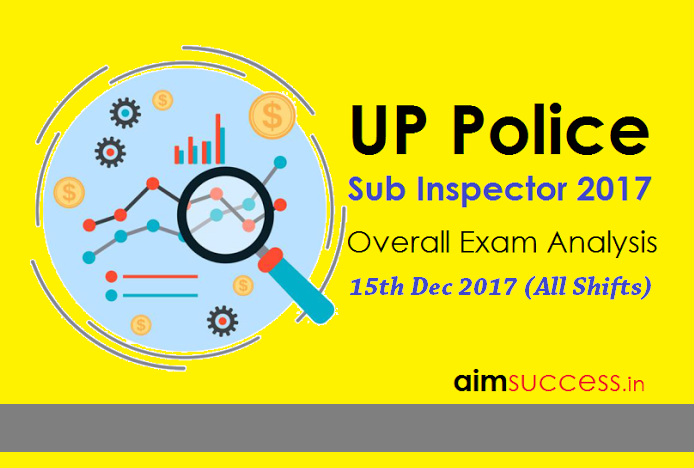 Uttar Pradesh Police Sub Inspector - UP Police SI 2016-17 Re-exam is being conducted from 15th December 2017 to 22nd December 2017. Today's 01st shift was successfully conducted from 08:45 - 10:45 am. 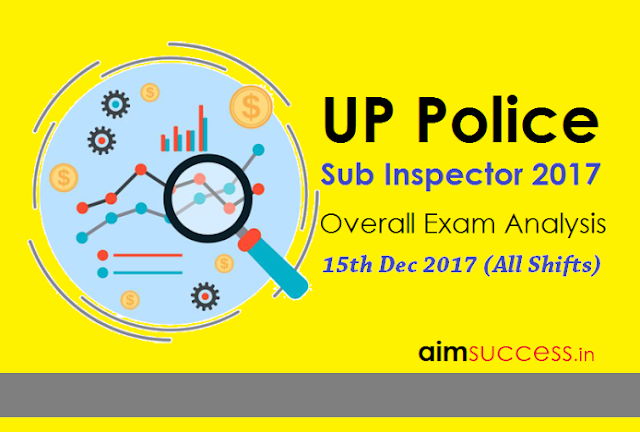 In this article, Today we are providing you the Complete Exam analysis of UP Police Sub Inspector Exam held on 15th Dec 2017 so that all other aspirants can get an overall and clear idea about exam pattern and difficulty level. The Exam is being held in online mode. The exam was divided into 4 sections (Hindi, GK, Quants, and Reasoning). 40 questions were asked from each section. Each question was of 2.5 marks and there was no negative marking in the exam. In GK Section, few questions were asked from the law. There were more questions from Indian Polity. 5-6 Questions were from Biology section in GK. In Quant Section, advanced mathematics was also asked. Rest all the questions were from the arithmetic section. Reasoning Section was easy for the students. 3 questions were from Input-Output. Hindi Section was also easy to moderate. There were many literature-based questions. 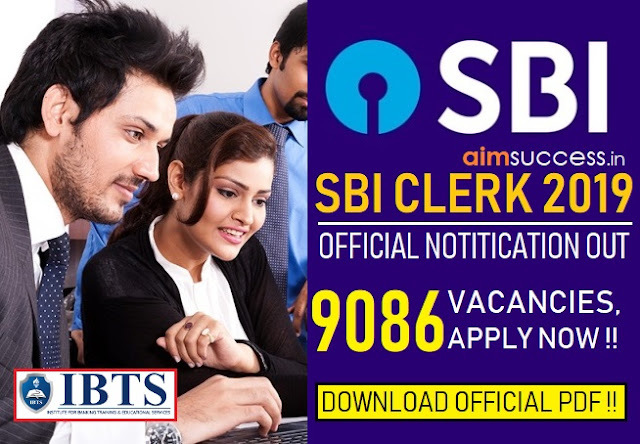 It is mandatory to secure 50% marks in every section of the exam to be eligible for further selection process. UP Police Sub Inspector Exam 2016, Hindi language section was of easy to moderate level. There was 01 Reading Comprehension (गद्यांश) with 04 questions based on it. In UP Police Sub Inspector Exam 2016, Quantitative Aptitude was of Easy-Moderate Level. 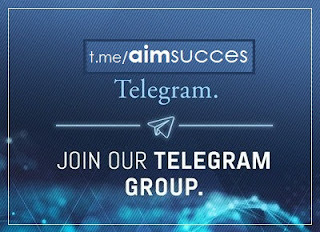 Most of the questions were asked from Simple Interest, Compound Interest & Profit/Loss. In UP Police Sub Inspector Exam 2016, General Intelligence(Reasoning) questions were of Easy level, non-verbal questions were very easy. First time there were 2 questions from Machine Input which contained 3 steps each. In UP Police Sub Inspector Exam 2016, there were no questions from "Indian Penal code" and also no questions from general science. So this section was different from previous years.